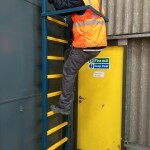 GRP Ladder Rung Covers fit easily over existing round steel ladder rungs to instantly improve ladder safety. 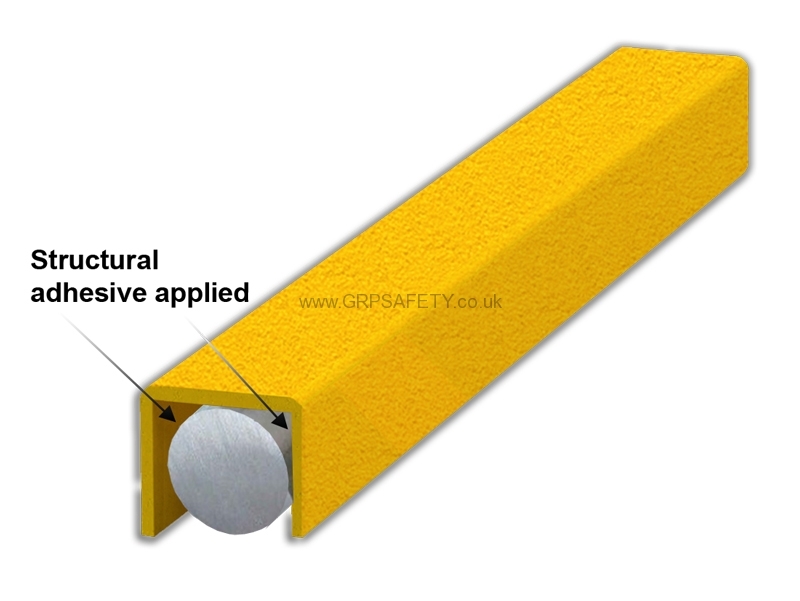 The GRP safety rung covers are in the shape of a ‘U’ channel and can clad over existing rungs when structural adhesive is applied. 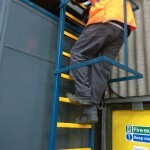 The ladder covers have an anti slip top surface to give maximum traction when ascending and descending ladders. 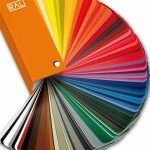 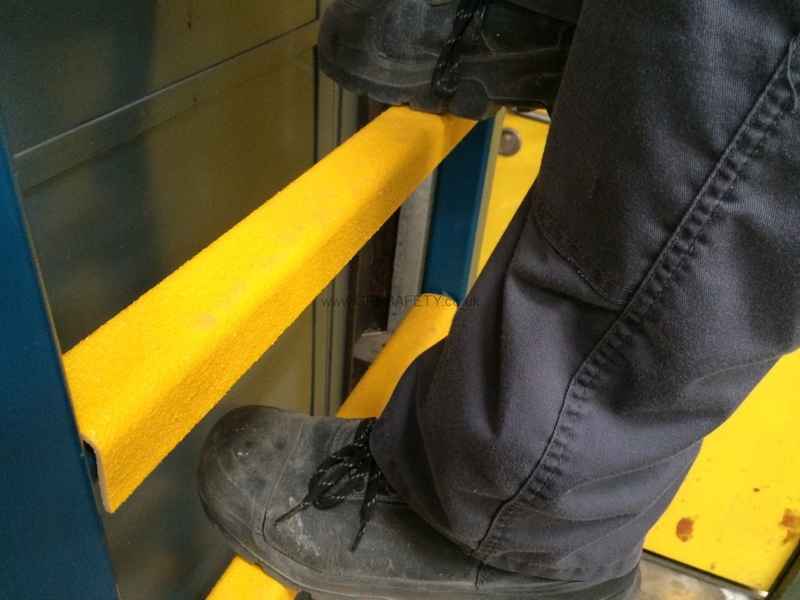 In addition, because of the square design it offers greater surface area for the foot to make contact with. 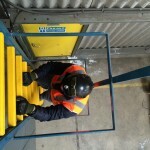 The GRP Lader Rung covers the whole of the slippery steel ladder rung. 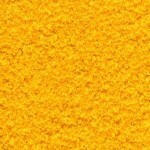 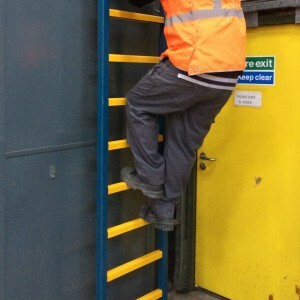 A hard wearing anti slip aggregate ensure sound safe footing for ultimate ladder safety. 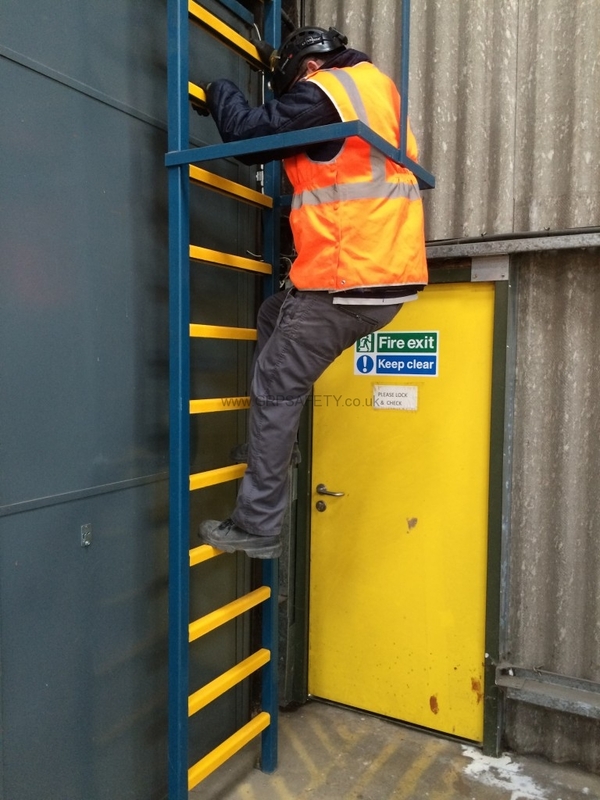 Exceptionally tough fibreglass will still be in service in years to come. 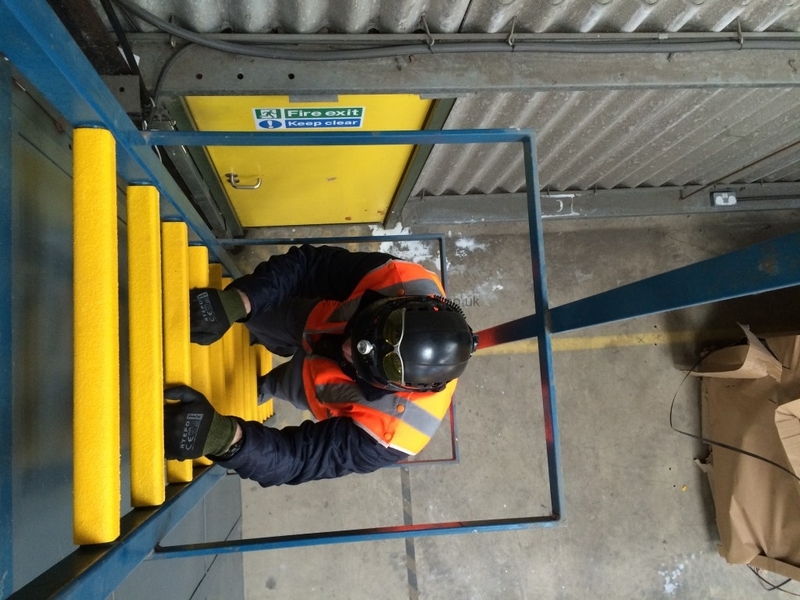 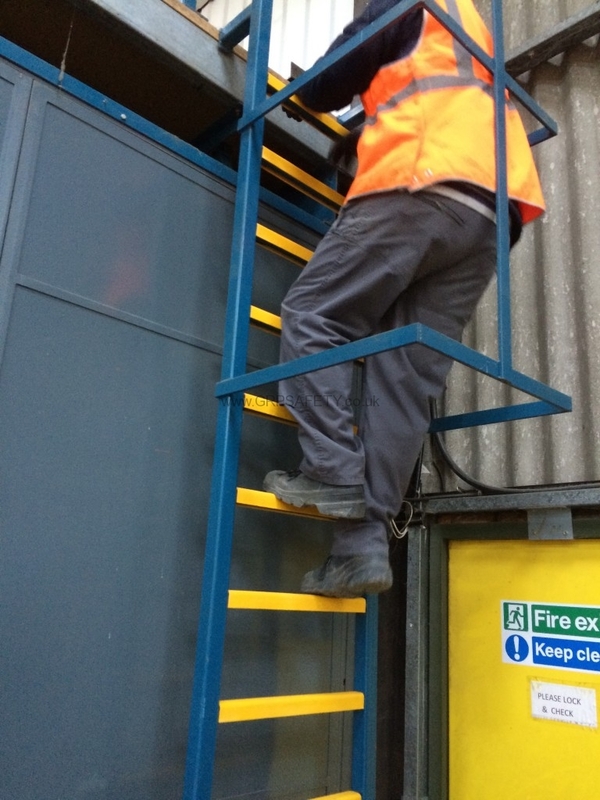 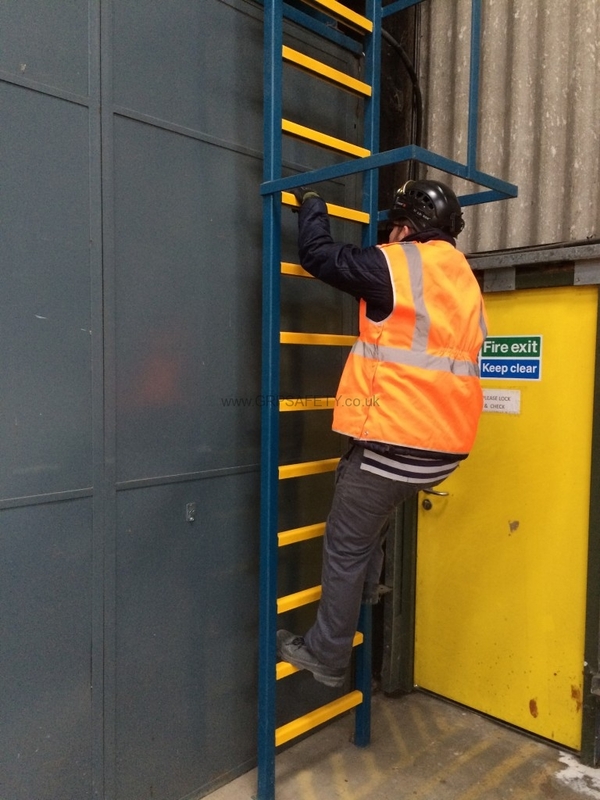 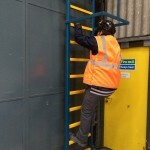 GRP Safety Ladder Rung Covers are available in a maximum 1220mm length/width from stock and are generally cut down to length for average ladders as 400mm wide or similar. 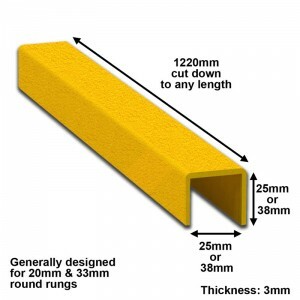 Two profiles types are available from stock, internal dimensions of 25x25x25mm and 38x38x38mm, which once the structural adhesive is added to the underside of the profile is suitable generally for 20mm and 33-35mm rungs. 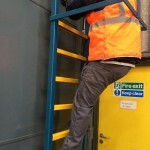 A Structural adhesive is used to bond the ladder rung cover to the ladder rung. A heavy bead of structural adhesive is run along the inside of the rung cover on both sides. 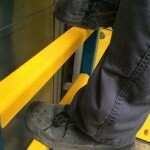 Then it is placed over the rung and the adhesive sticks around the rung. 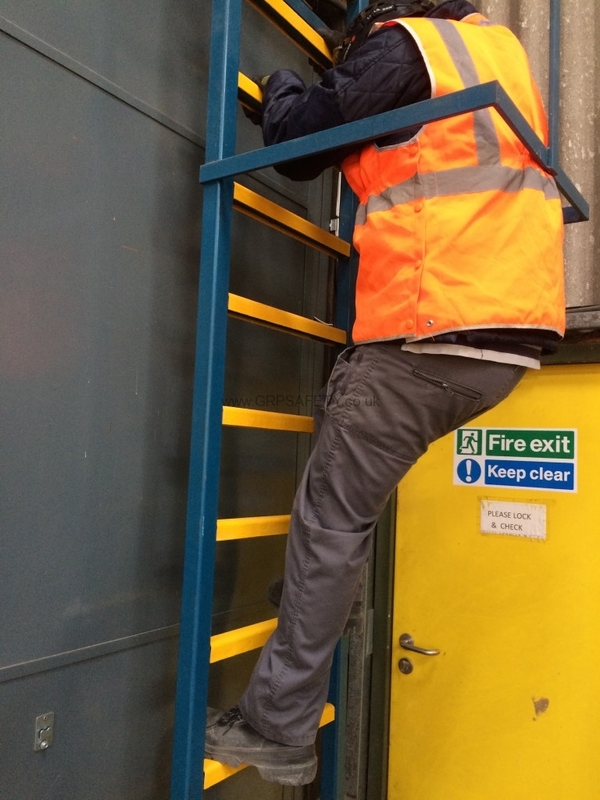 After 24 hours the ladder can be put back into service.